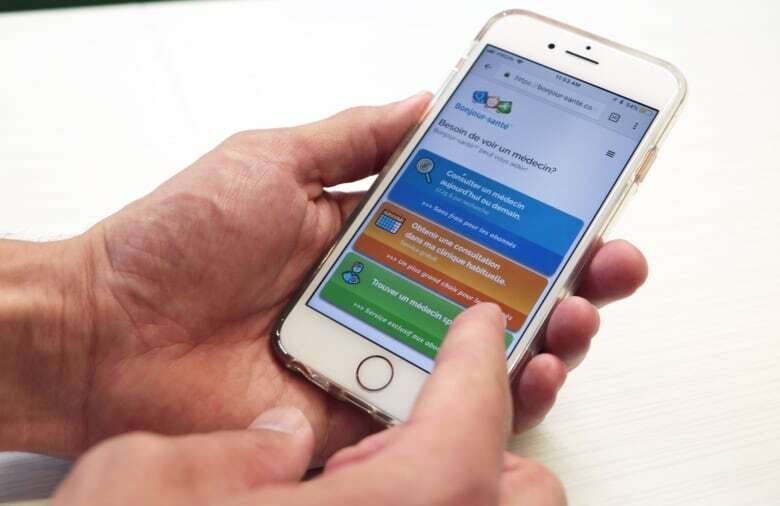 Quebec's free online system for people to book their own appointments with family doctors is struggling to gain ground as hundreds of physicians continue to turn to an existing private system they say outperforms the public offering. Since April 2017, when the province announced its new Rendez-Vous Santé Québec website, 372 doctors have chosen instead to sign up with a private system called Bonjour-Santé. Bonjour-Santé allows people who don't have a family doctor, or whose own doctor can't see them in time, to search for available appointments within a certain distance for $20. More than 2,200 doctors are currently using the private system. The head of the Federation of General Practitioners of Quebec, Dr. Louis Godin, said he sees two main reasons a quarter of his members aren't buying into the province's free system: it's unproven and it's incompatible. Godin says organizing appointments is the central element to a practice, and Quebec's system has yet to prove it works well. "It's very important that the system is effective, that everything is well registered so we don't end up double-booking doctors or have patients with double appointments," said Godin in a phone interview with CBC News. Godin says the main problem with the public system is that it doesn't interact with the two main brands of software most doctors use to log patient information electronically. Also, Godin says his members, like most people, don't like change. "They're often quite satisfied with the appointment systems they have and don't want to change if the functionality, safety and ease of use hasn't been proven," said Godin. In April 2017, when Health Minister Gaétan Barrette announced the new public system, which allows people to book via the web or smartphone, the company in charge of creating it was already three months behind, according to the accepted call for tender. At that time, Barrette announced it would be functional everywhere in Quebec by the fall. Now the expected province-wide roll-out is the fall of 2018. "It's about six months late," Barrette said in a phone interview with CBC News. "When you implement something, there are always issues at implementation, and we had to test it. And it took a greater time to test it [in pilot project clinics] in Laval, and we made adjustments." During the announcement, Barrette also said the public online appointment system was supposed to cost $4.5 million and include all expenses related to the "maintenance, installation and deployment." The price tag is now 50 per cent higher, at $6.7 million. In a written statement, Quebec's Health Insurance Board (RAMQ) told CBC News that was the amount budgeted from the start. Barrette later said the initial figure was only for development. Dr. David Fecteau, who runs a downtown Quebec City super-clinic, is among the 269 doctors in 194 clinics signed up for the public system as of June 14, 2018. "We were uncomfortable that a patient might end up paying to have an appointment," said Fecteau. They had two other reasons: the province passed a law on "accessory fees" which prohibits patients from paying "directly or indirectly" for health services and the doctors at his clinic believe those costs should be covered by the clinics themselves, not the patients. 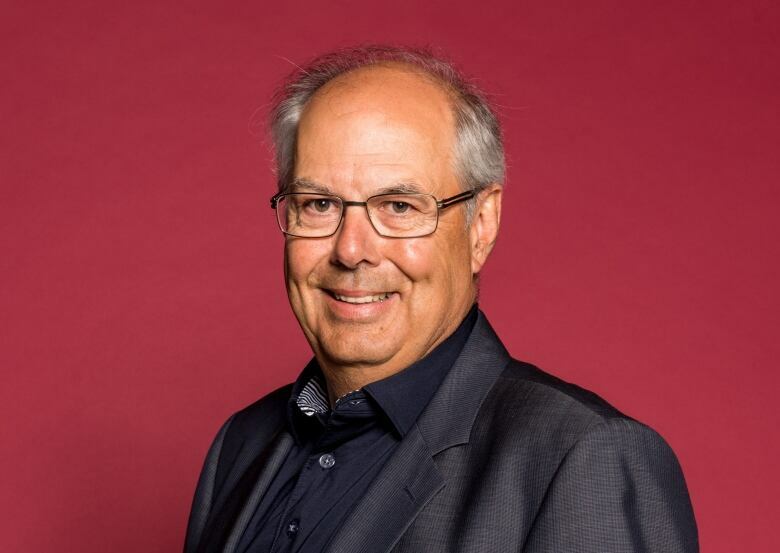 Benoit Brunel created Bonjour-Santé, the province's first online appointment system, in 2009 after hearing how difficult it was becoming to get an appointment with a doctor, or seeing a doctor at a walk-in clinic. "There were people waiting, sometimes at six o'clock in the morning," Brunel said. "Sometimes the clinic would open at eight, and they couldn't take everybody who had been waiting in line so you still didn't see a doctor. That was a disaster." He tried to sell his system for phone and online appointment registration to the medical clinics themselves, but they didn't have the money. Brunel found patients would be willing to pay the fee of $17.25 plus taxes to be able to search several clinics at once for an appointment. According to surveys of his customers, around 60,000 people avoided going to an emergency room because of the service. 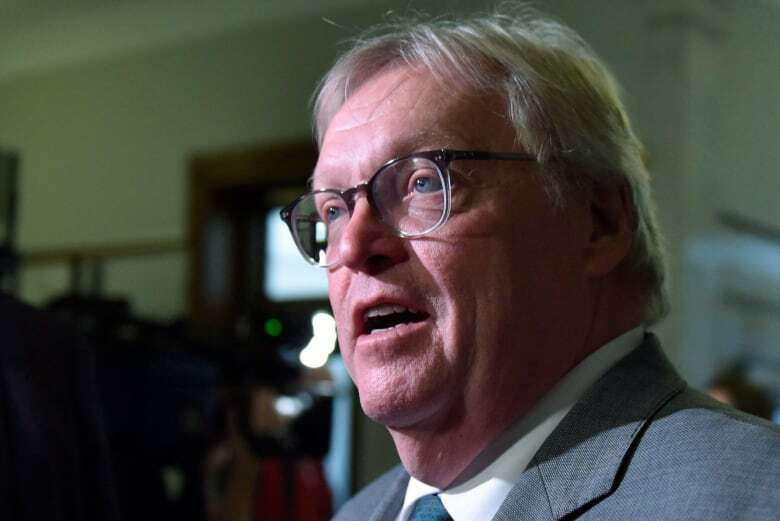 Quebec's health minister said he approached Brunel and another company, Petal MD, when they were setting up the public system but both wanted a profit margin that he deemed unacceptable for Quebec taxpayers. Right now, only 20 clinics are using the public system. Another 174 are registered but aren't using it yet. Super-clinics will be required to register with Quebec's one-stop appointment system by September. They are also required to offer the equivalent of 12 hours of walk-in appointments a day. In 2019, all clinics in the province will need to be registered with the system. 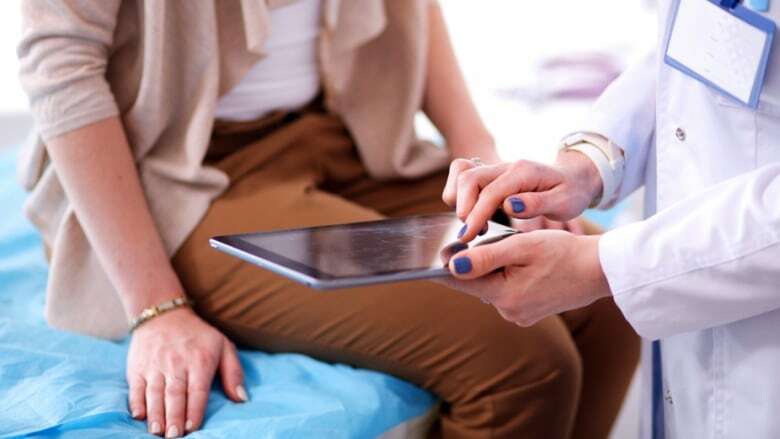 Dr. Godin of the Federation of General Practitioners of Quebec said he would like to see more pilot projects to work out all of the kinks worked out before doctors and medical clinics are forced to sign on. Barrette estimates more doctors will accept to work with the public system on when the companies that supply the software doctors use to manage their electronic patient information adapt to the public platform. It remains to be seen if all of the patients already using Bonjour-Santé will smoothly migrate over to the government system. Penelope Veilleux has been using the government appointment website for about six months and said she loves it because it's simple. "All you do is sign on with your health card, describe why you need to see a doctor and then choose a time," said Veilleux, after leaving the ProActive Santé clinic in Quebec City. Veilleux said she would never pay to see a doctor, but her mother, who accompanied her, said she could understand how a parent with a sick child could feel desperate. "That creates a two-tier system, and that's deplorable" said Claire Poulin. "For some families who don't have enough, it's one more thing. It's like, 'Should we eat, or go see a doctor?' and that is sad."